“Nandini knows that she is ill and that we are terribly worried about it. Her hands and feet are swollen and she is confined to bed. The doctors have asked to us to prepare for a surgery as soon as possible. She does not know that her body is giving up on her regardless of how much she wants to fight. 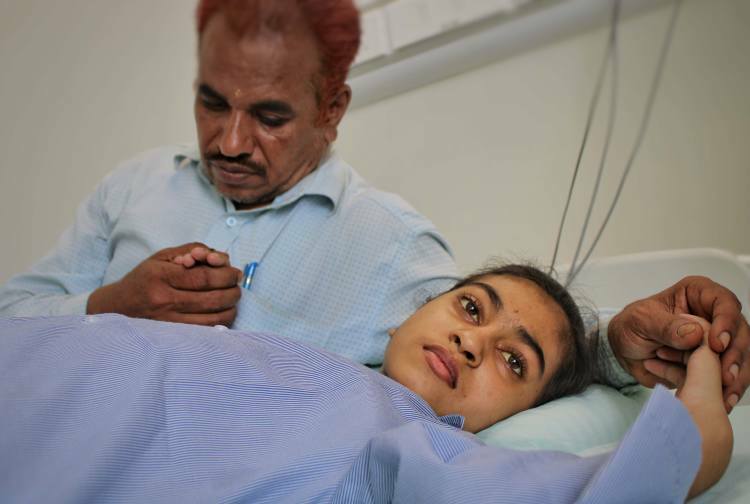 We will lose without that surgery.” – Ravindra, Nandini's father. Ravindra believes Nandini's condition worsened when she got vitamin drips. Despite admitting her to the hospital when she had jaundice, his daughter only got sicker. When the doctors said she needed a transplant, he didn't need time to think about it. He would do whatever was needed to save her. Only, time is running out to arrange funds in time. Ravindra worked as a daily-wage worker and saved up for years. Only when he had enough savings did he decide to get married and start a family. He wanted to have a roof over his head so his children would never feel disadvantaged like he did. Nothing prepared him to hear that his daughter is dying, and she might need more than medicines to survive. 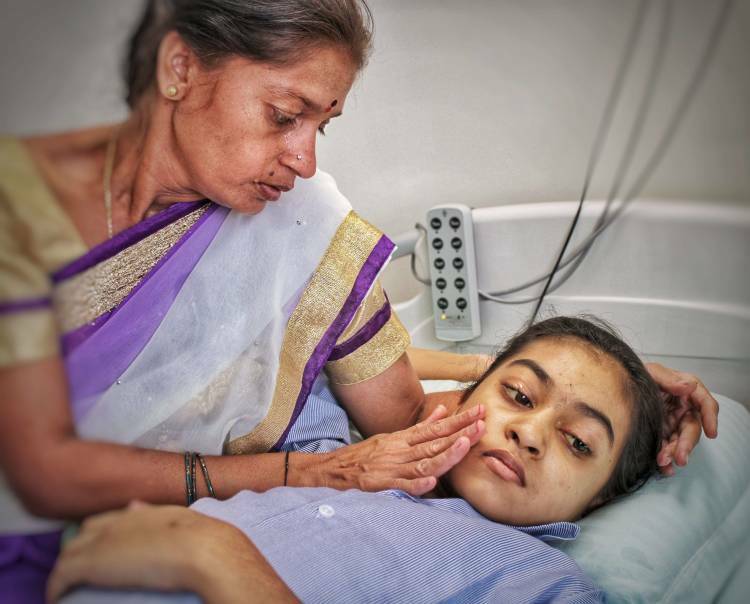 Nandini's illness started by the end of March. She started vomiting and was so weak she couldn't stand. Ravindra and his wife Savita were shocked to see her so sick. She started treatment in a few days but her condition only got worse from there. At 50, Ravindra is retired and rents out a portion of his house to manage household expenses. 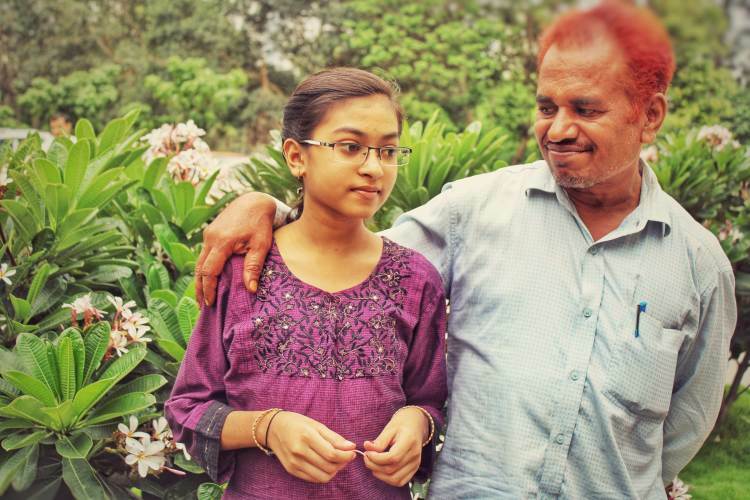 Even if he finds a job, he will not be able to earn enough to arrange funds a life-saving treatment for his daughter. 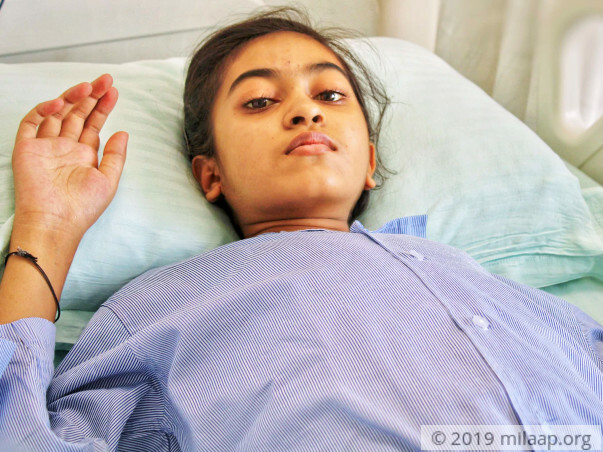 Nandini's health is deteriorating and the doctors have recommended that she get a transplant at the earliest to boost her chances of recovery. Nandini is a happy child whose friends wait for her to return to school. Your support can give her life, and take this family's pain away. 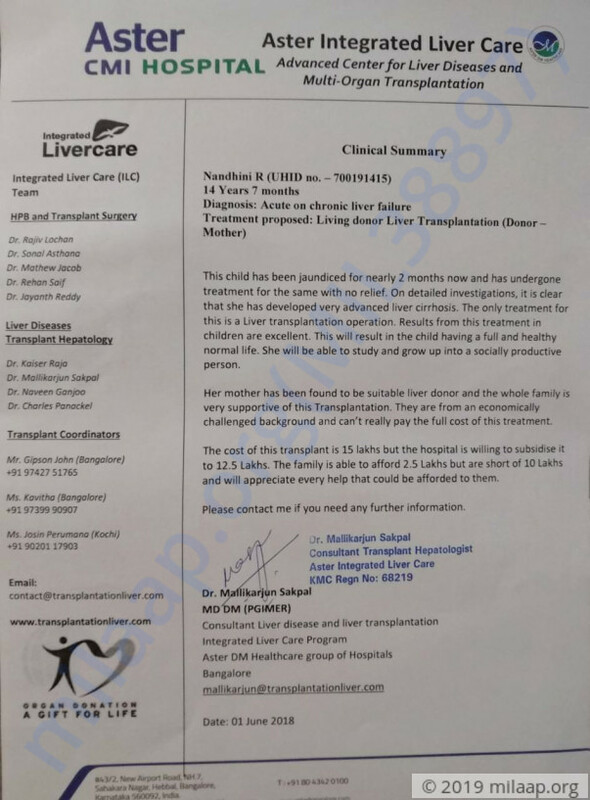 Here is an update on Nandini's health. 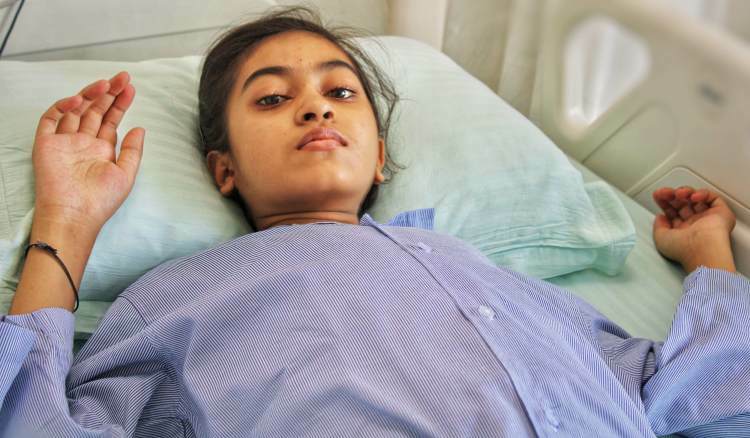 Currently, Nandini is undergoing regular medication and several tests so that doctors are ensured about her health before going for the transplant. Her blood count is low at present, doctors have prescribed medicines and a diet so that she can gain some weight as well. Doctors are of the opinion that it might take a couple of weeks before they can proceed with the transplant. Thank you so much for the love and support, will keep you posted as her health progresses. 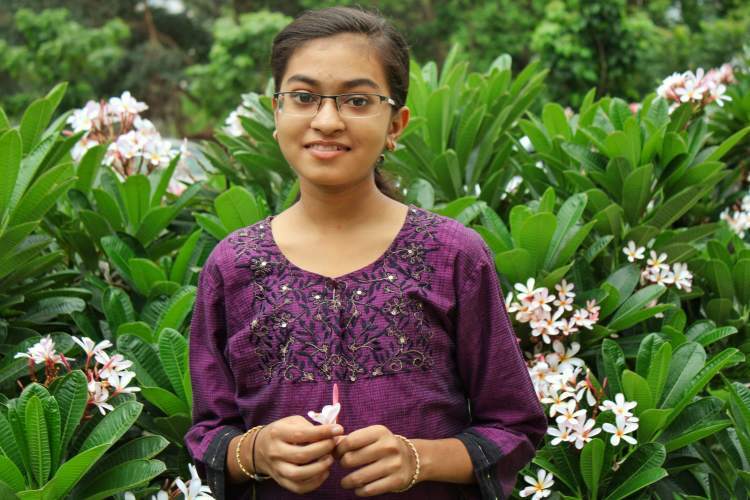 Nandhini and family are very grateful for your large-hearted gifts. They are in the process of obtaining legal permission for this transplant, which we hope to perform in the next couple weeks. We shall keep you posted. Please keep praying for her.